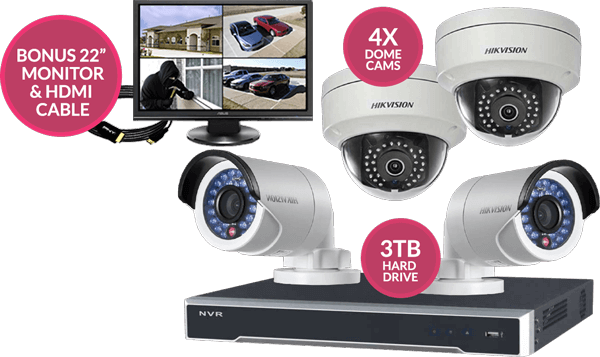 Protect your family & assets with CCTV surveillance. We supply and install video and security systems that are both affordable and easy to operate. Request a Call Back - Talk to a real person, in Brisbane. 360Secure are Specialist Installers of Commercial Grade Security Solutions in Brisbane and Gold Coast. Install peace of mind in your home or business with a 360Secure security system. Our experienced team can help you protect the people, places and assets you value most. Whether you need a residential security system or large scale commercial access controlled platform with biometric scanners we have you covered. Access control systems incorporating fob and swipe card systems or biometric access point screening. Each of the above security solutions perform an individual function but are ultimately working towards the same goal – restricting or deterring access to a specific property or location. We live in a time where the rapid, ongoing development of technology provides us with updated and improved security systems. Ultimately, it’s our clients that benefit from these constant changes. While change allows a vast variety of choice, it also brings with it affordability and usability as manufacturers fight for market share. At 360Secure we see this as our responsibility. Understanding the market to ensure our clients receive the best products for their particular needs, and at the best price, is imperative. Sitting on our hands and waiting for the technology and solutions to come to us isn’t an option. What Type of Security Are You After? Security cameras – keep an eye on your property, clearly identify intruders and help to deter criminals with our wide range of security cameras. Access control systems – restrict physical access to certain areas of your property with our access control solutions. Alarm systems - keeping up-to-date with the latest technology, we supply and install alarm systems, perfectly tailored to your requirements. Residential security – protect your home and your loved ones with security cameras, alarm systems and more. Business security – for businesses of every size, our professionals will work with you to create the company security system most suitable for your office or commercial properties. Secure your property today with a reputable, Brisbane security system supplier. Contact 360Secure online, call us on 0401 643 72. Contact our friendly staff to discuss your requirements. If we can't help you then we'll put you in touch with someone who can. Let us come to you. We'll conduct an in depth site inspection and evaluation of your requirements. This is where we do what we're good at and source the products you require at the best possible prices. We'll work with you to design a system that meets your requirements and budget. 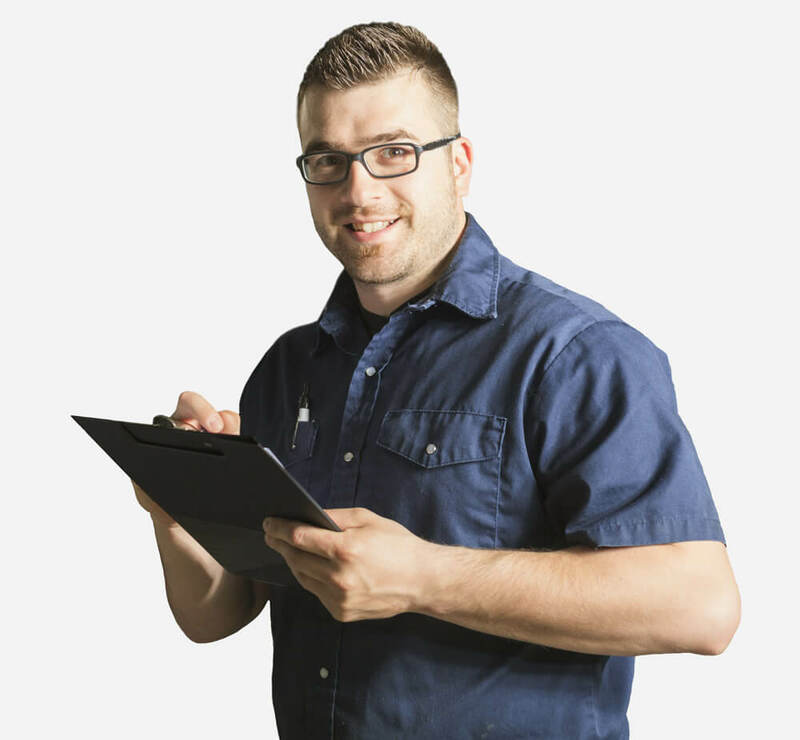 Our delivery team will be in touch to arrange a suitable time for our technicians to come out and complete your onsite works. We'll work with you to ensure minimal disruption to your day to day activities.